Cryptocurrency Latest: Have investors been rattled? - Mati Greenspan, Senior Market Analyst at eToro. Cryptocurrencies have had a rough 2018, never quite matching the Bitcoin peak of the end of 2017. Though some countries have taken steps to introduce legislation to better govern trading, it still remains one of the most unpredictable areas for investors. This may be a deterrent for some, but it's exactly what draws others to it. Could blockchain boost the economy? The presidential candidate of Nigeria's leading opposition party has pledged to support blockchain and cryptocurrency, CoinTelegraph reports, citing a DailyPost article. The local news outlet is said to have looked at the Peoples Democratic Party (PDP) candidate Atiku Abubakar's "Get Nigeria Working Again" policy that he is expected to act upon if he wins the election next year. According to DailyPost, Abubakar says that he will aim to "speed up the economy" by embracing blockchain and cryptocurrency, though how he will specifically do this still appears unclear. He has promised to unlock "the potentials of the new economy" and his party will "promote the production of a comprehensive policy on blockchain technology and cryptocurrencies". Have investors been rattled by regulation? CNBC reports that the cryptocurrency market is facing a huge sell-off because investors have become nervous of the potential implications of regulation. At first glance, this appears to be true. The total market capitalization of all cryptocurrencies fell to around $138.6 billion, according to CoinMarketCap data, marking a loss of more than 80% since its peak. This is its lowest total value since September 2017, just before it spiked at the end of the year. It comes after weeks of relative stability for undoubtedly the most well-known crypto asset; Bitcoin. However, the blockchain system that facilitates crypto trading underwent a radical shift with a "hard fork". The event, which is essentially a software upgrade, is usually to resolve disagreements in trading and it resulted in two new Bitcoin factions. Bitcoin cash become Bitcoin ABC and Bitcoin SV, which caused a significant drop in a number of cryptocurrency assets. There is still optimism in crypto trading, however. Mati Greenspan, Senior Market Analyst at eToro told CNBC that the market is still driven by "technicals". He said: "The price (of Bitcoin) is up more than 1,000% over the last three years, and after the great bull run in Q4 2017, what we're seeing now is simply a pullback. In percentage terms, this type of pullback is quite normal for Bitcoin and has happened many times since its inception." Could bots be the new kids on Wall Street? Trading bots have become commonplace on Wall Street but, according to a Forbes report, cryptocurrency could offer a unique environment. They could reduce risk, pilot new methods and make the most of market manipulation. 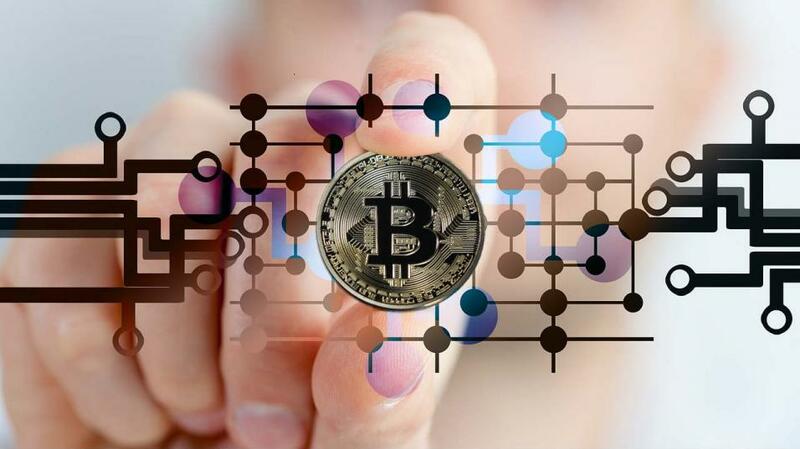 Despite the increasing popularity of using algorithmic trading in cryptocurrency markets, there is still a wide scope for improvements to be made. Introducing more advanced software tools for trading should expand on this and make trading bots an even more relevant tool for investors. As Forbes highlights, the future of this area of trading is still relatively unclear, but it is confident that bots will remain a vital tool for traders and institutions to minimise risk and execute large orders efficiently.